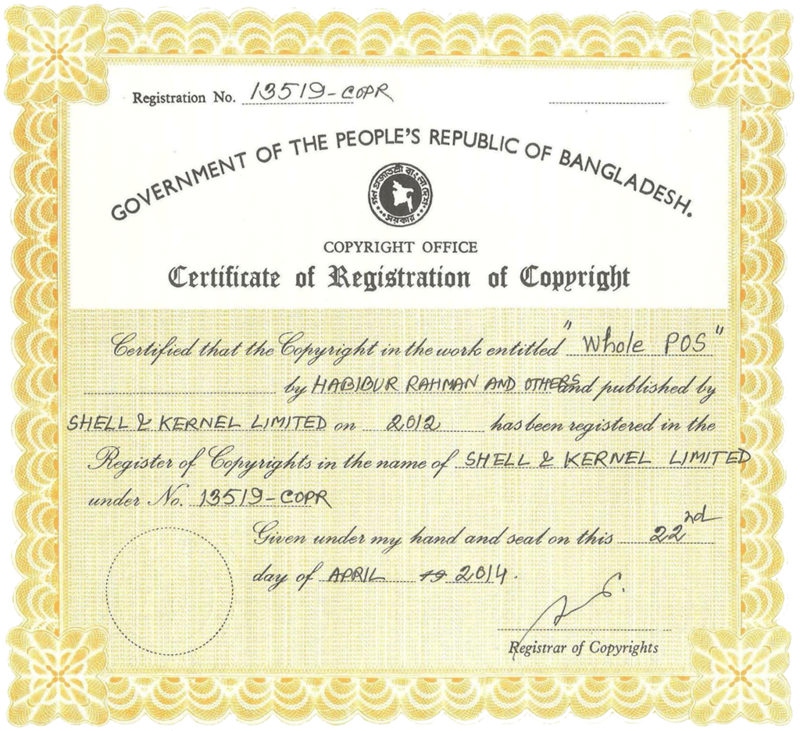 Established in 2009, became Limited company in 2013, Shell & Kernel Ltd is one of the leading value-added mobile content services and softwere solution provider in Bangladesh. Being connected to all Mobile operators in the country having subscriber base of 46 million, it is dedicated in providing first class entertainment, informative and relevant mobile content to the fastest growing mobile market. To serve and to protect the interest of our Clients through providing the best services available. To achieve excellence in providing those services and to encourage their participation through employing the ever evolving information and communication technologies. To provide clients with high quality, appropriate, total Information Technology Solutions, at cost-effective rates, in time, all the time - with the required on-going service and support. To provide our customers with unparalleled customer support and attention. Our vision is to be the indispensable service provider of business information and solutions integration that ensures best practices of business processes of its customers, globally and locally. 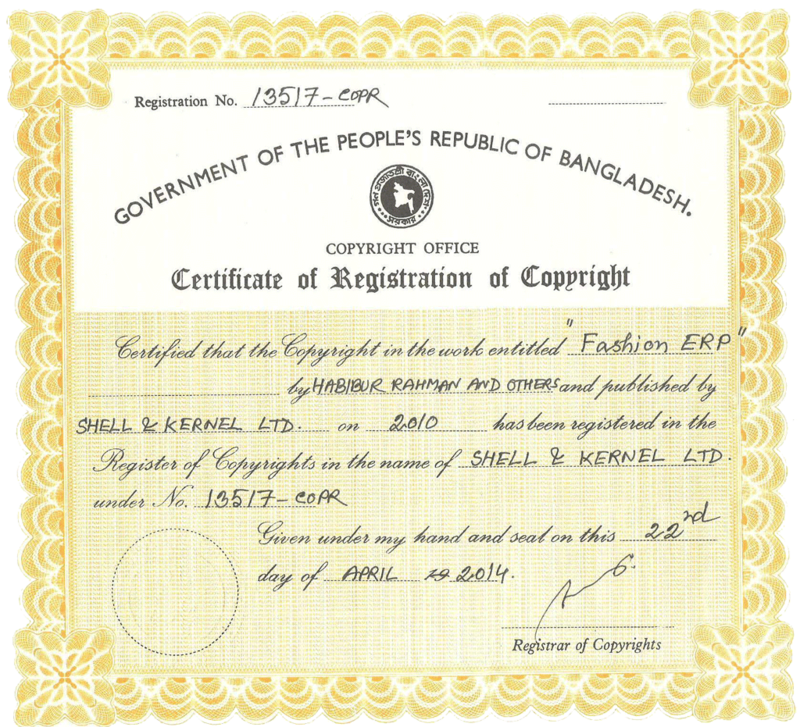 Shell & Kernel (SnK) Limited is a new generation Mobile Content Services Provider, Software & Web development and Web-hosting services provider located in Dhaka, Bangladesh. We have experienced professionals who are ready with indomitable commitment to cater any IT product and services viewing to transform "The Concept into Reality”. SnK has unique and holistic approaches toward continuous improvement through training and development of human resources to adapt into the market aiming to meet the demands of client and keep them constant touch with the latest global technological development. Over the years, our clients have repeatedly told us that our key differentiation is the caliber and talents of our staff. 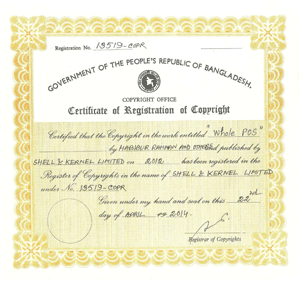 It has always been our goal to build our reputation and solid practices by hiring the best IT professionals, driving them through rigorous industry leading certification programs and putting them to work at solving business problems. We believe that the best technologies supplemented with the robust technical skills of staff will result in a unique blend of background and experience that can be efficiently utilized in a wide range of business challenges. Our technical expertise remains our primary and dominant strength. A dynamic and young team of professionals with strong academic background, international exposure, and advanced technical skills allows us to provide a unique blend of development experience for project development.We have MCSD.NET, MCAD, MCDBA, MCSD and MCPs. 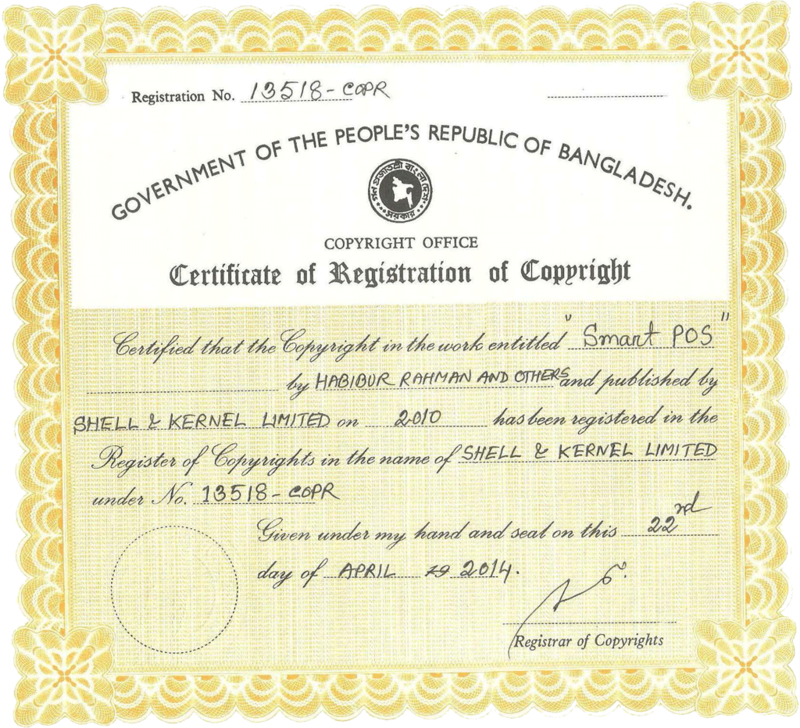 Mobile Content services: Snk has a setup for providing different kinds of value-added content providing services such as MO/MT services, ring-tones, logos, graphics, etc. Number of mobile subscribers in Bangladesh is increasing day by day. We can reach all these people via SMS and can promote ay service/product, send emergency notices, provide periodic updates/notices, introduce new SMS based information service etc. We have designed some unique solutions for the corporate to facilitate them with mobile Short Messaging Service. 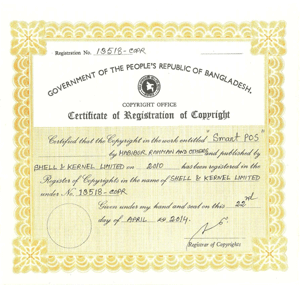 Software Development: SnK has some products which can meet the client’s business needs in various sectors i.e. Fashion Houses, Garments, Institute, Pharmaceutical Companies, Departmental Stores, Hospitals, etc. 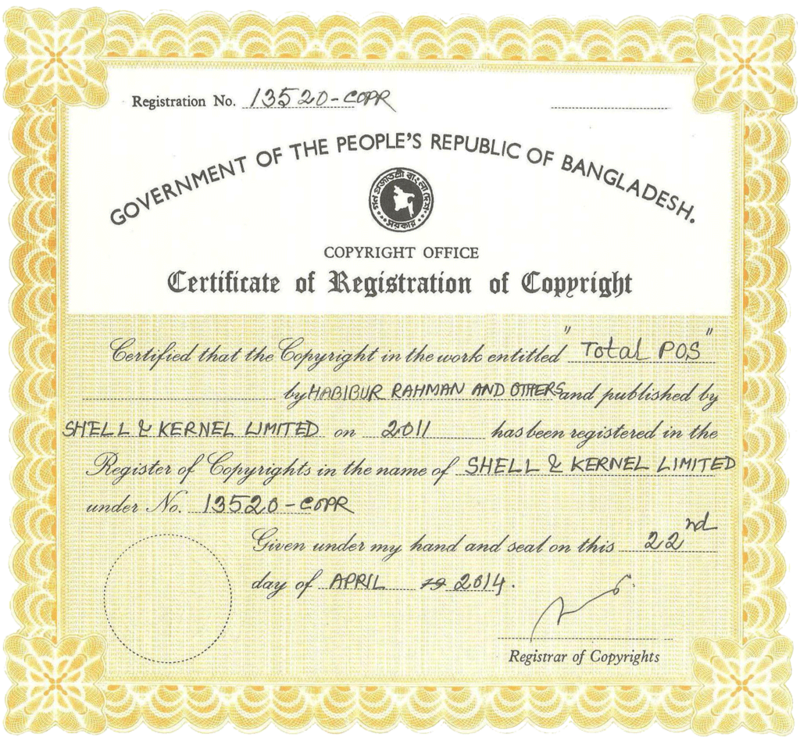 © 2009-2016 Shell & Kernel Limited.